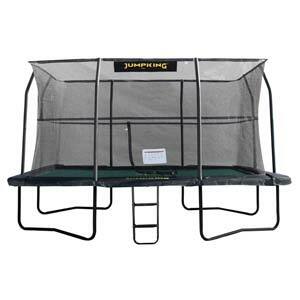 Our range of rectangular covers have a superb finish and fit on to the new Jumpking Rectangular trampoline beds only. 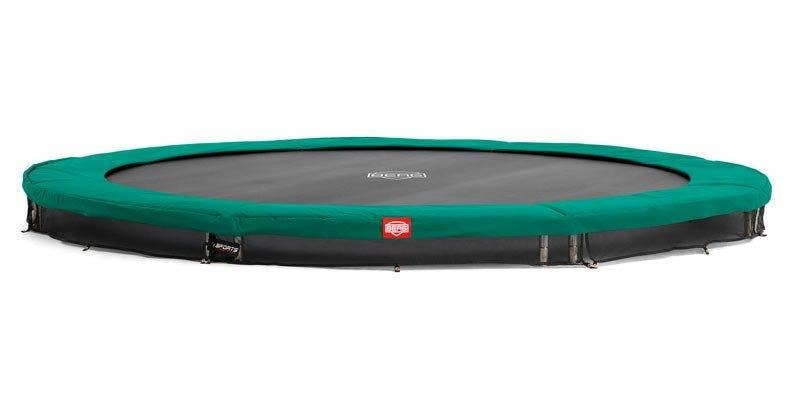 Our covers provide protection from leaves, bird mess and other unwanted debris - as well as letting smaller members of the family know that the trampoline is out of bounds until Mum or Dad are around! 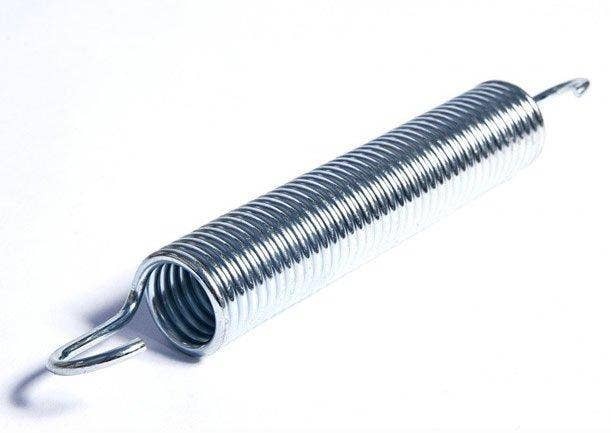 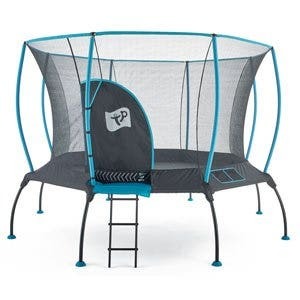 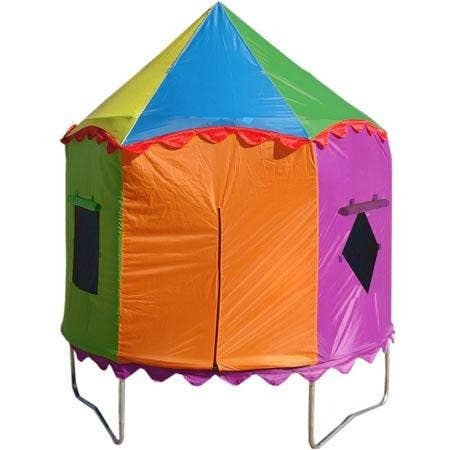 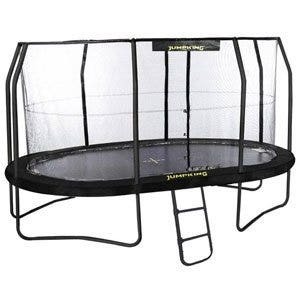 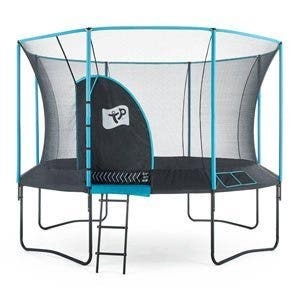 This will fit on your Jumpking Rectangular trampoline even when the enclosure is in place!